Naivalu started his professional rugby career with National Rugby Championship side Melbourne Rising in 2014 with his Super Rugby debut for Rebels coming a year later. After playing over 45 Super Rugby games for Rebels, he made a switch to Queensland Reds this year. The 27-year-old has played 10 Tests for Australia since his debut in October 2016 and was last part of the November series squad in 2018. 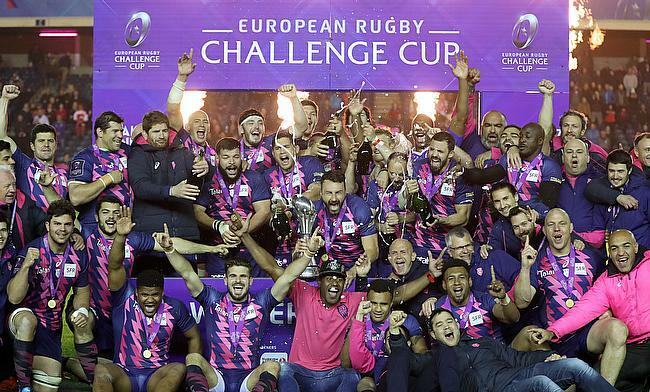 Stade Francais on their social media handle confirmed that the 6ft 1in centre has signed a three-year deal with the French club.
? #Officiel Le club est fier d'annoncer la signature de l'ailier international ???? Sefanaia Naivalu pour 3 saisons dans la capitale !